As climate change causes extended droughts and increasingly erratic rainfall in Africa, efficient management of the continent’s water resources has never been so important. The pressure placed on Africa’s agricultural systems by the growing population furthers the need for smart irrigation strategies to ensure food security. However, 62% of Africa’s crops are currently rain-fed. To promote the implementation of evidence-based irrigation policies, the Malabo Montpellier Panel (MaMo) has published a new research report, Water-Wise: Smart Irrigation Strategies for Africa. The report includes nine policy recommendations covering key considerations, including the introduction of smart water regulations (e.g. to govern efficient maintenance of irrigation systems) and investment in the necessary infrastructure and technologies. 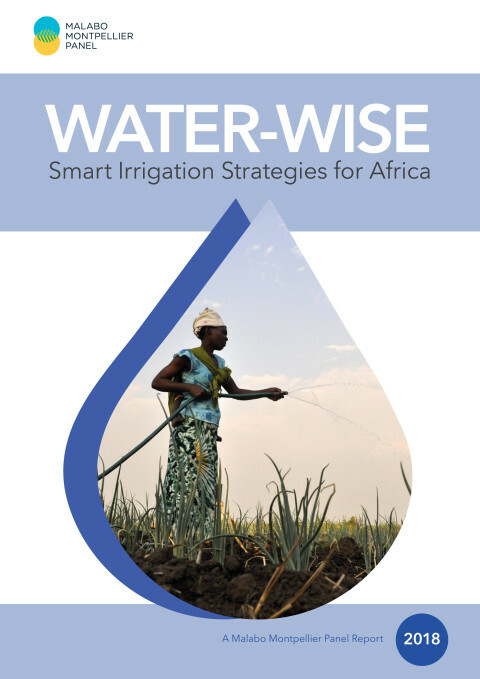 The report is accompanied by six country case studies, which outline the lessons that can be learned from successful irrigation policies across Africa. For instance, through its National Irrigation Strategy, South Africa has committed to increase the area of irrigated land by 50% over the next 10-20 years – the policy has already supported 32,000 smallholders to irrigate their fields. MaMo hopes that sharing such success stories will encourage the replication of effective programmes across the continent. International Food Policy Research Institute, 2018; 64 pp.